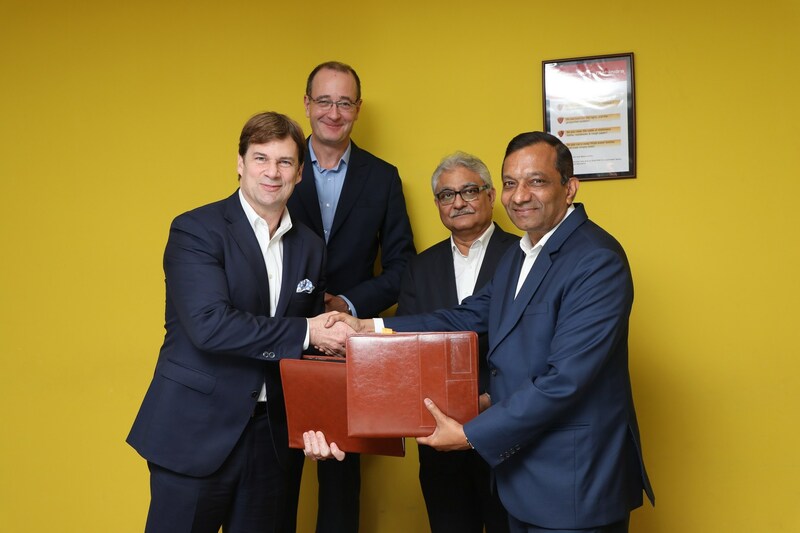 Ford and Mahindra have signed five agreements which will see the companies work together to launch a new vehicle for emerging markets such as India. 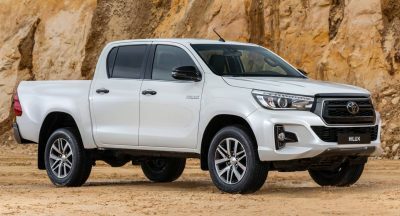 Designed to “accelerate the development of key products for consumers,” the agreements will pave the way for a jointly-developed midsize SUV which will be built on a Mahindra platform. 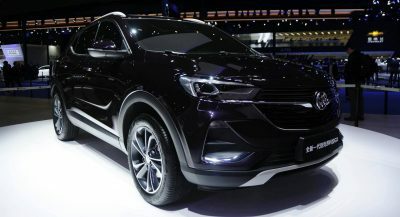 The companies aren’t saying much about the model but each automaker will receive their own version of the SUV. Ford and Mahindra have also agreed to look into the possibility of jointly-developing an electric vehicle and a compact SUV. The companies are also considering sharing powertrain options and the automakers hinted this may involve Mahindra engines coming to an assortment of Ford vehicles. Besides the product agreements, the companies work together to create a “suite of connected car solutions for consumers.” This is an area of particular interest for Ford as the company has previously announced 90 percent of their new global vehicles will have some form of connectivity by 2020. Speaking of Ford’s reach, the automaker will provide Mahindra with access to its vast manufacturing and distribution network to provide support for the company in global markets. Smart thing for both partners. As india develops into a truly powerful industrial force, Ford is wise to cooperate with Mahindra, and has establish plant in India for some years thus, demonstrating how successful operations have become in that country. This is a win win. Will be a complete failure, just like their EV venture in the UK. I’m not sure if consumers would trust Ford teaming up with Mahindra for a vehicle considering that Ford is having some major problems with recalls lately and Mahindra vehicles are not that reliable either (except if you look at their very basic cars with no electronics whatsoever). Also, we can look at the very cheap looking/feeling 2018 Ecosport which is made in India as to guidance for how this model might be received. Last month they only sold 2,300 of them in the US. Just to put that into perspective, the Mitsubishi Outlander Sport which is another very cheaply put together vehicle sold 5,300 in the same month. Just make sure they don’t have any Japanese ‘Takata airbags’. Ford isn’t alone in having lots of recalls. Every major manufacturer has lots of recalls. Mahindra vehicles are beyond crude. Anything Ford can do for them will benefit them. Much like Jaguar. Just don’t bring that garbage to the US. According to the research, Ford sits at number 1 for most recalls since 2004. Here’s my research. I googled and the very first article was from Forbes form 2014. 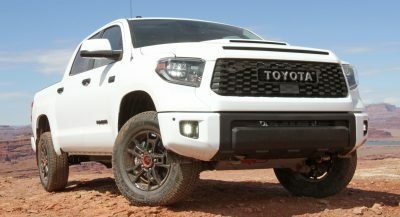 The article stated Toyota/Lexus/Scion had led the pack for two straight years. I stand by my statement that Ford isn’t special. Let Ford do the designing. Mahindra saves costs by getting their receptionist to design their models.